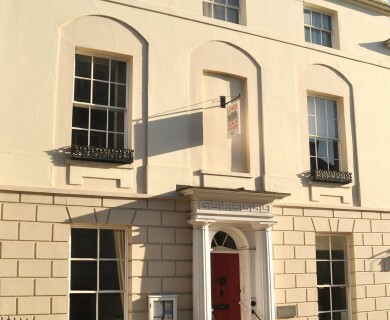 Lewes House of Friendship is based at 208 High Street, Lewes (next to Flint Owl Bakery). 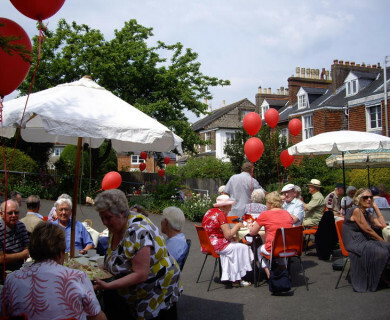 We provide a range of activities of interest to older members of the local community and a place where you can meet for companionship and to make new friends. This website will give you the basic information about the activities that run at the House but only by visiting us will you find out if it is for you. But … if you just want to come along to relax or to meet others for a chat in a warm and comfortable lounge – perhaps also having tea or coffee – that’s fine. For the summer months, we have a lovely quiet garden at the rear of the house in which you can sit and enjoy the weather and the delightful flowers and shrubs. 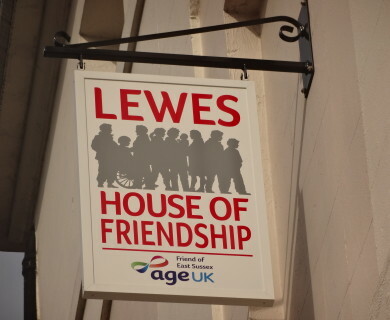 © 2019 Lewes House of Friendship. All rights Reserved.